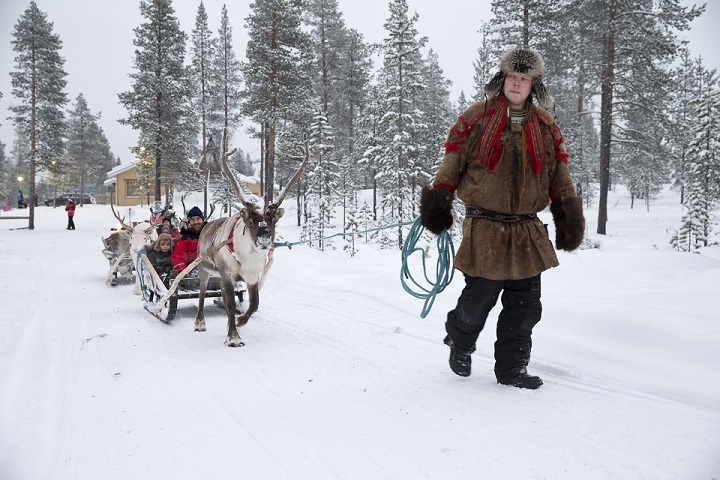 1) The Sami people are the indigenous people of Lapland and have inhabited the Arctic for at least 5000 years! 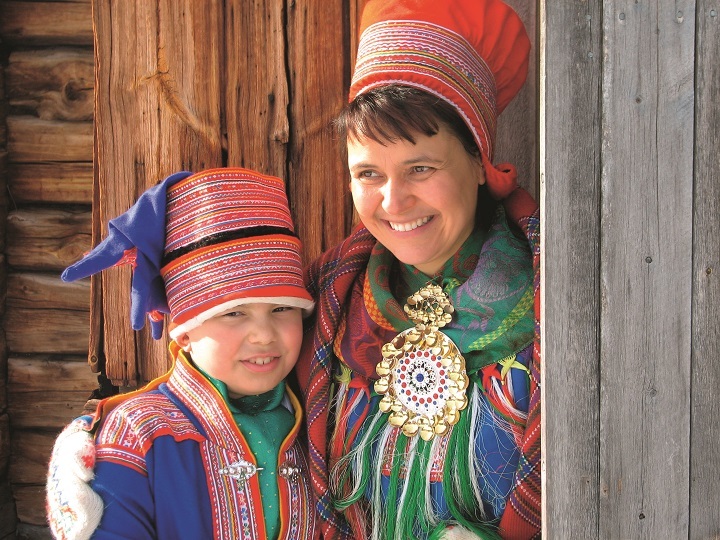 The Sami people retain their traditions via the use of their own language (which is known to have 100 different words for snow) and wearing their embroidered red and blue felt clothing. 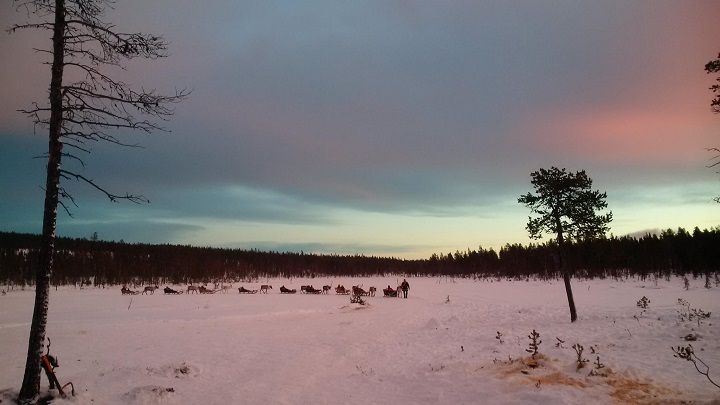 2) Only Sami People can herd reindeer and there are no wild reindeer in Lapland. 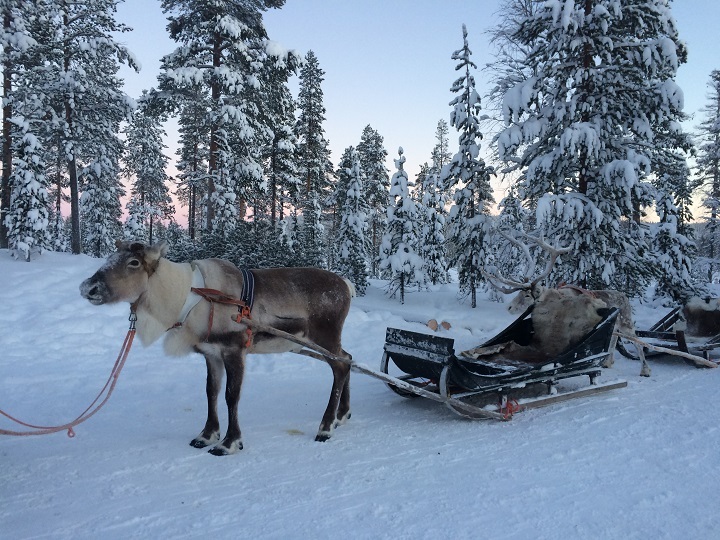 Each reindeer herder has his own marking, which is engraved on the reindeer so they know who it belongs to. 3) Lapland makes up about 1/3 of Finland’s total areas, and it is a region, not a country. For some perspective, Lapland is as big as Belgium, Holland and Switzerland all put together! 4) For 73 days each year, the sun doesn’t set and is visible all day! 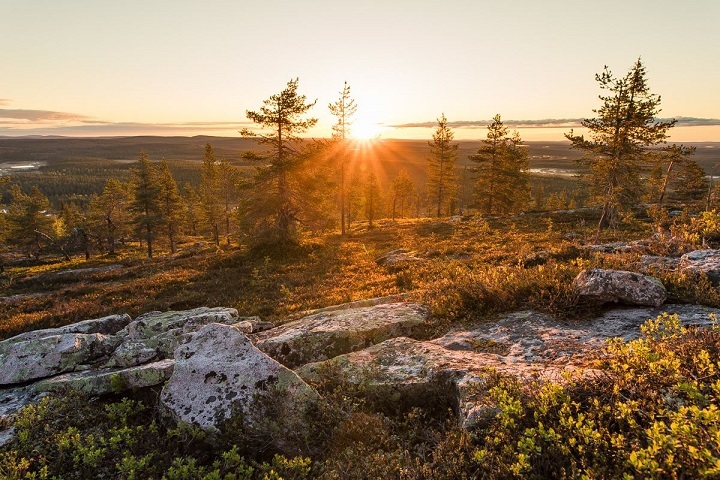 In June, Lapland is referred to as the land of the midnight sun, as you can expect 21-24 hours of daylight. 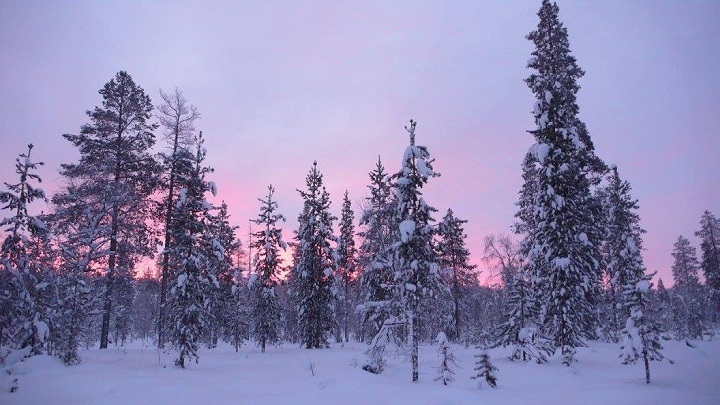 5) Lapland is sparsely populated - only 3.6% of the total Finnish population live in Lapland! This is what makes Lapland so special, as it is a true natural wilderness, mostly undisturbed by humans. 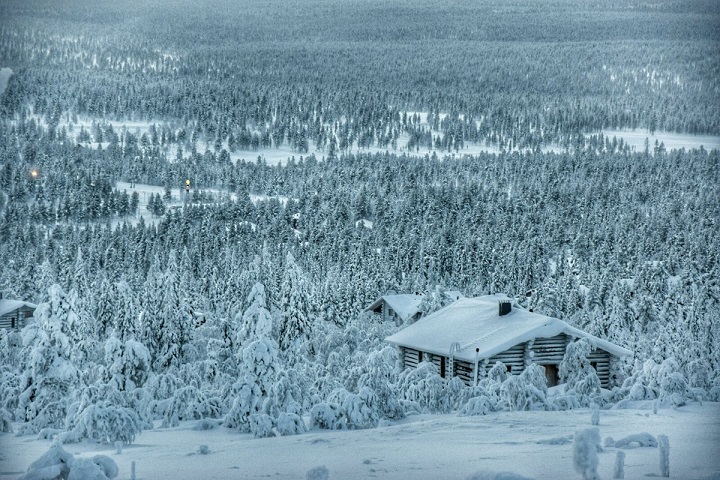 Experience the natural wonder of Lapland for yourself - check out our availability here! 6) The trees in Lapland are VERY old. As Summer in Lapland is over within the blink of an eye, the growing season is cut short, meaning the trees have little time to grow! They do, however, make up for their stature in longevity, as many of the pine tress are two to three hundred years old. The oldest known pine tree in Inari-Saariselkä is 529 years old! Did you know that we have a reindeer centre? 8) Lapland is the land of the berries! As there can be days of completely darkness during the winter months, berries tend to flourish in Lapland. 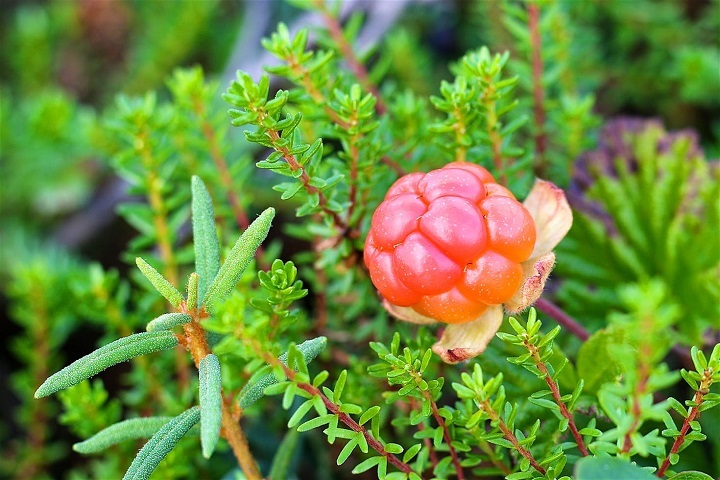 There are your classic berries; blueberries, raspberries and cranberries, as well as some unusual berries, such as lingonberries, cloudberries and crowberries. Luckily, in Lapland you are allowed to pick and eat any berries you find!